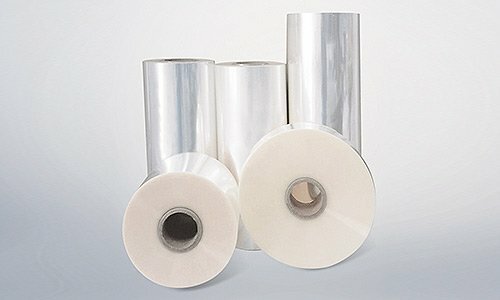 Bi-Axially Oriented Polypropylene (BOPP) Film is one of 4 key pillars in Scientex Great Wall’s consumer packaging thrust, complementing CPP, PE and PU adhesives substrates for product wrapping needs. 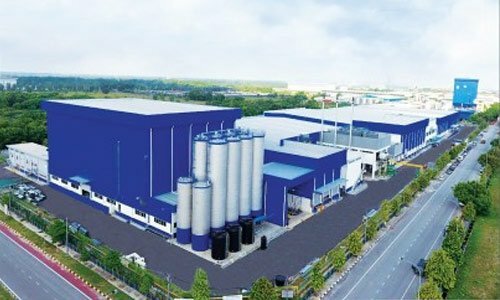 The BOPP segment came into the Scientex’s custom film division via acquisition of Seacera Polyfilms Sdn Bhd in 2014 along with its annual production capacity of 6,000 MT. 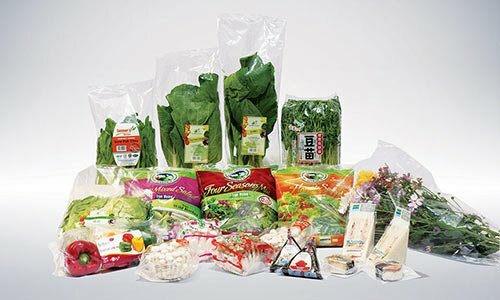 Subsequent to the purchase, Scientex formed a strategic alliance with Futamura Chemical Co., Ltd (Futamura), a leading producer of BOPP film and other film products in Japan. 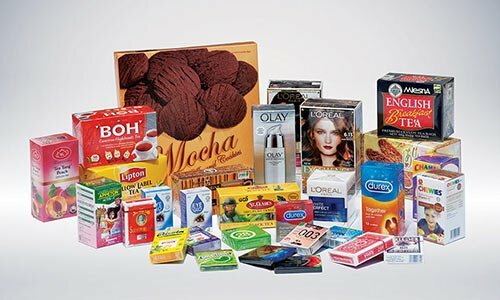 Futamura’s equity participation was forged in September the same year.